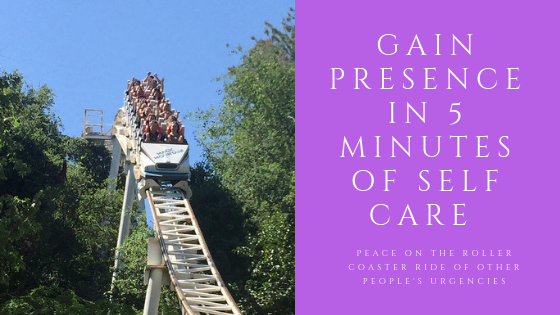 Tired of Riding the Roller Coaster of Other People’s Urgencies? I have had a bit of a roller coaster week, well – to be honest, a tidal wave week, and yesterday – I was what I would have called “slammed” if I worked in a restaurant for most of the day. I love being busy. I love the feeling I get from having a lot going on and enjoy metaphorical plate spinning more than slow and stead, tortoise like pace. When I sat at my desk my intention was to do some of “my own work” yet as I settled in just to write for five minutes “for myself” I was immediately ready to sacrifice my measly five minutes to work on someone else’s urgent project. What is up with that? I am important enough to come first. I am important enough to be the top priority. I am important. I have value. I am important enough to come first. I am important enough to be the top priority. I am important. I have value. I am important enough to come first. I am important enough to be the top priority. I am important. I have value. I am important enough to be praised. I deserve praise, I deserve to feel positive about the efforts I make because they are valuable. I turn my favorite music on. Close my eyes. The words find me. My shoulders relax. I take the five minutes for myself amidst the hours of all those other projects that aren’t going anywhere – they’re right here with me and will get their attention as soon as I am complete here. May these words I write for myself be a mirror for you to look into as well. For you, like me, are important, valuable and deserving. How do you relate to this story? 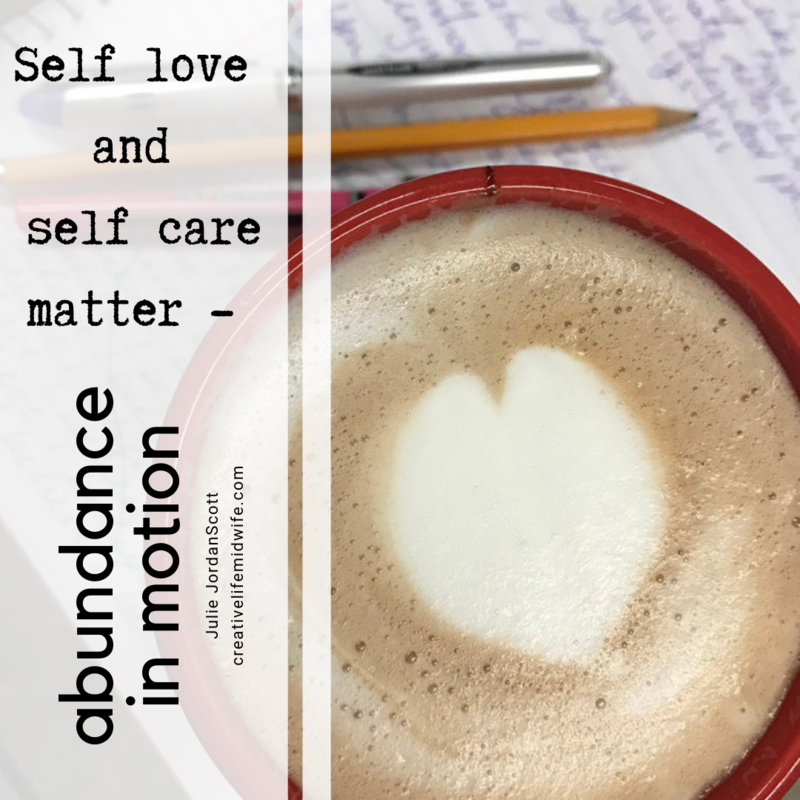 What is your most effective self love and self care strategy? Be a Better Writer & Have Fun at the Same Time: Passionate Purposeful Women’s Writing Circle Welcomes You! Note to Self (and to YOU, reading.) Continue: When All Else is….. Right now, as a vibrant member of the human community I choose to….continue. To grow, to feel, to express, to love, to seek understanding and compassion. Reminding oneself, daily, of wonder right in front of us. 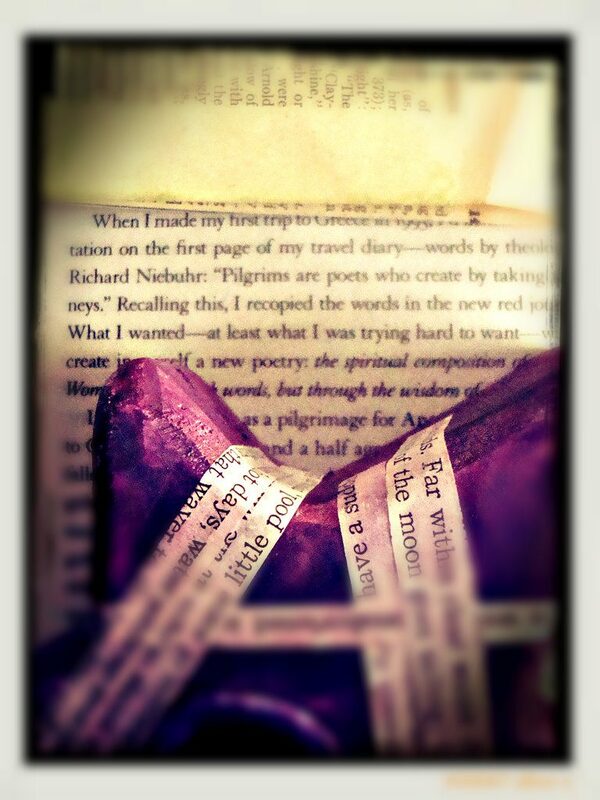 Here is what happened when I reviewed a line of Diane Ackerman’s poem, SCHOOL PRAYER and used it as a writing prompt. The actual visual prompt is beneath my writing for YOU to use. Also below is a video I created as a result of this writing. I open my mouth and I speak what is in front of me. And the a-ha’s flow because people say “I never saw it like that, I never thought of it like that, I never… until now and suddenly the plug becomes an object of wonder and curiosity and we appreciate those who created the plug and the lamp and our heartbeat joins their heartbeat and the collective heartbeat and…. In what ways am I currently a messenger of wonder? Here. Now. This. You. Look. Listen. Translate. Taste. Touch. Cry when you feel it, laugh when you feel it. Feel free and stand with it, allow yourself to hold onto that fearful moment with the same gentle tenderness as you hold onto a first kiss or a first bite of the most incredible taste ever (pesto, dark chocolate, pear brandy come to mind) and then….. recognize the divinity of that moment and…. 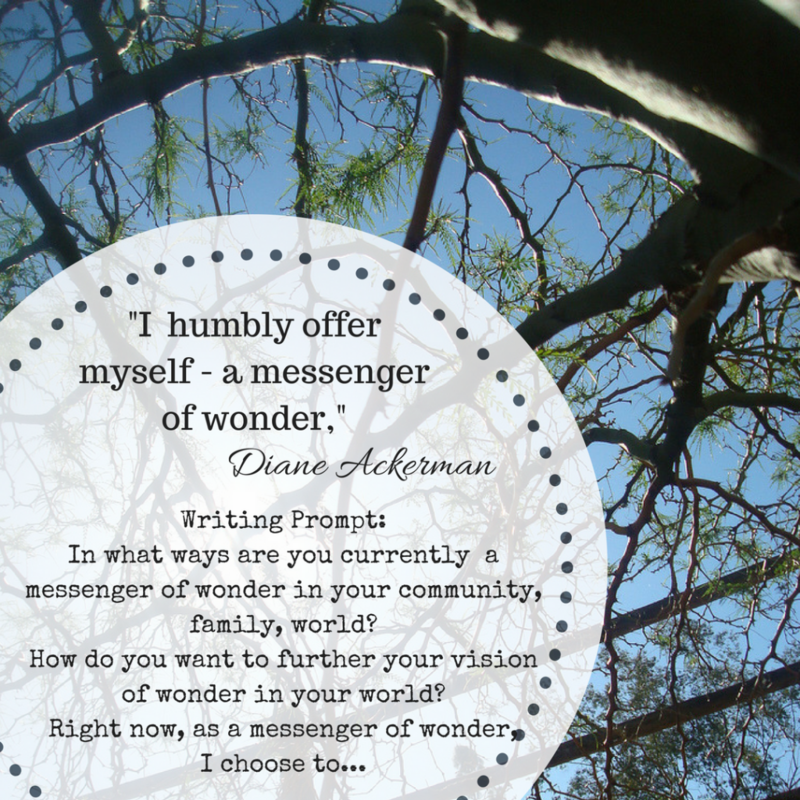 How would I like to further my message of wonder in the world? Increase the people I interact with and who appreciate what I am up to… invite them in. Cherish their them-ness. Reflect this beauty of humanity so the static will be silence and the pure breath and tone and light and harmony and dissonance and choking and relaxing back into presence flows…. Right now, as a message of wonder in my world I choose to….continue.